Welcome to myoldmac.net. I hope you enjoy this page, please leave a message in the Guestbook. Please link this page - click here to find banners. 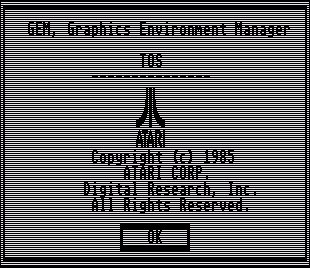 The sites related to the various computers are designed in "ATARI TOS" style, Commodore related in "GEOS V.2.0" style and Apple related in "MacOS" style. If you have any ideas as to how I can improve the site please e-mail me, as I will see what I can do about it. For the rest of the people that stop by I welcome any feedback from you. I work on this site, so if you find a bug, please use the contact form to let me know. Please include your used System and Browser so i can figure out what happened. Many thanks to my sister Dagmar for the help with the english content.